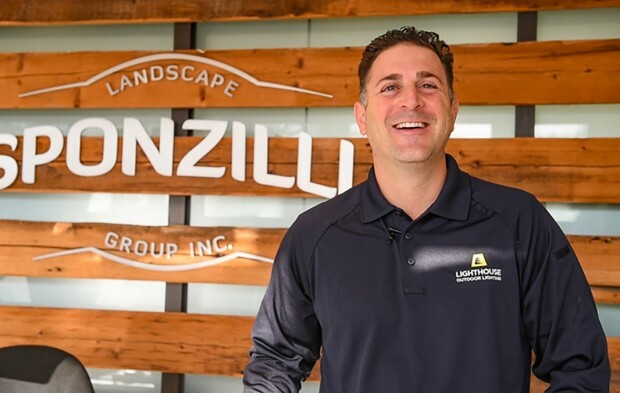 Jason Sponzilli, Owner and operator of Lighthouse Outdoor Lighting of Northern New Jersey has a passion for designing and installing outdoor lighting systems. 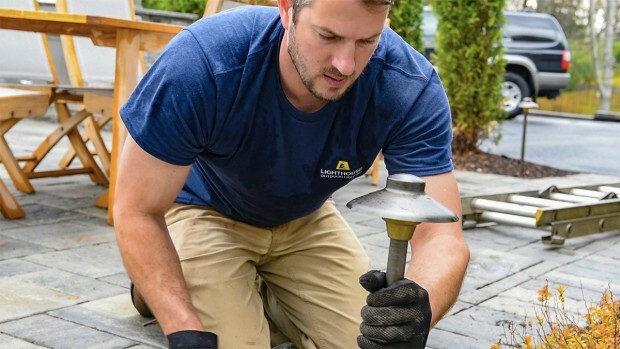 As a member of the Association of Outdoor Lighting Professionals (AOLP), he carries the Certified Low-Voltage Lighting Installer Certification (CLVLT). In 2018, Jason won the award for best Large Estate Design from the AOLP. 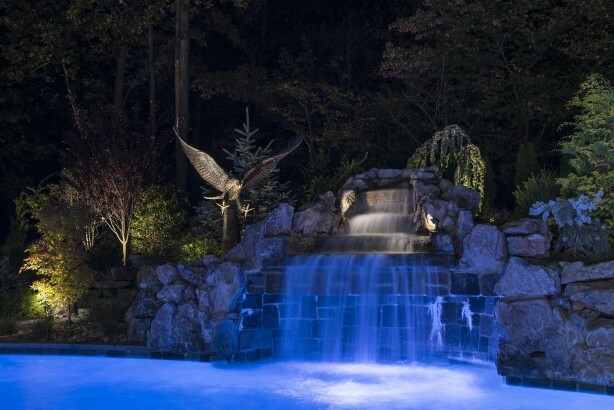 Jason and his team can help you with whole estate landscape lighting design or illuminating walkways, decks, patios, ponds or any outdoor features. 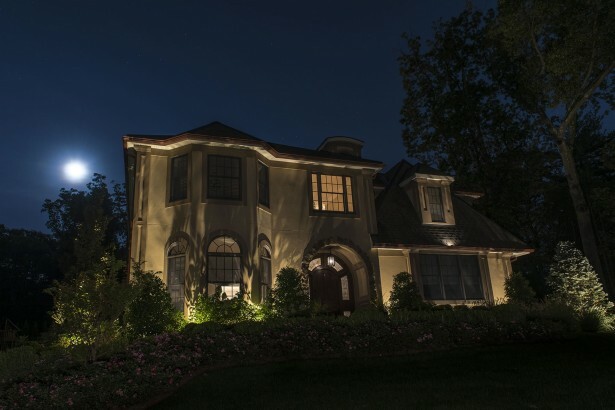 The lighting system we install for you will create beauty that you and your family will enjoy it for years to come.